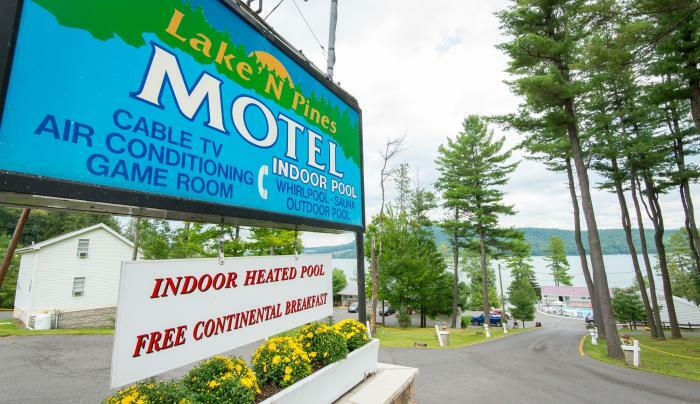 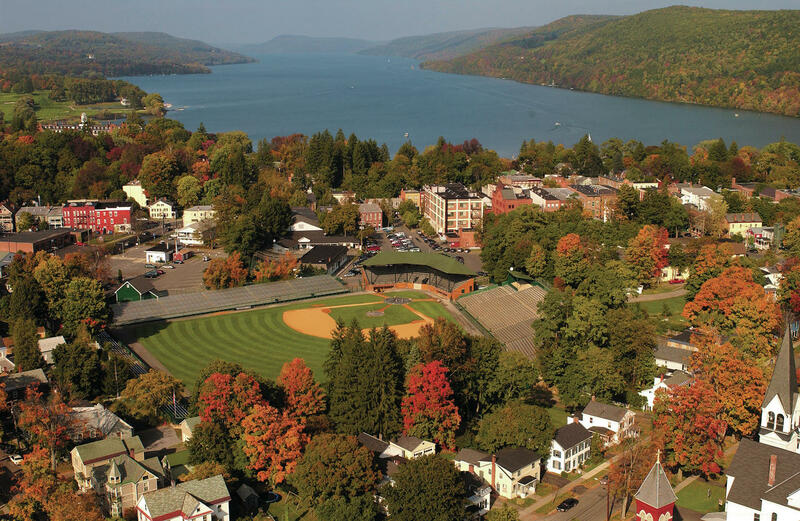 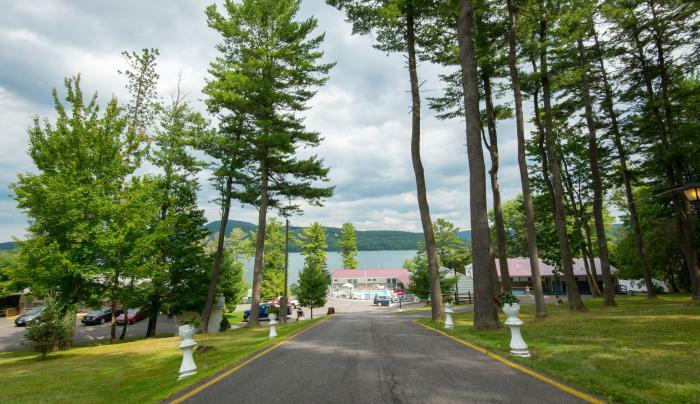 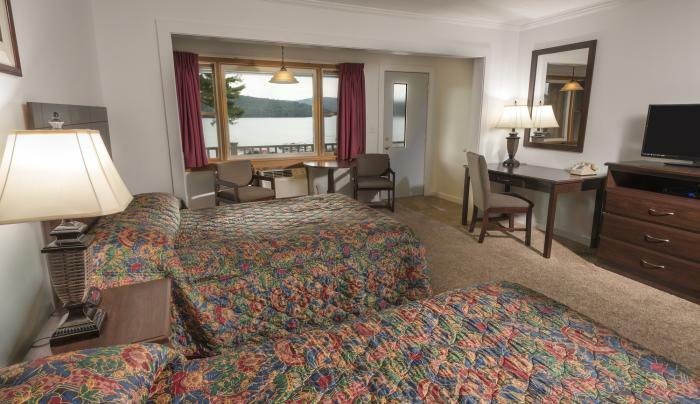 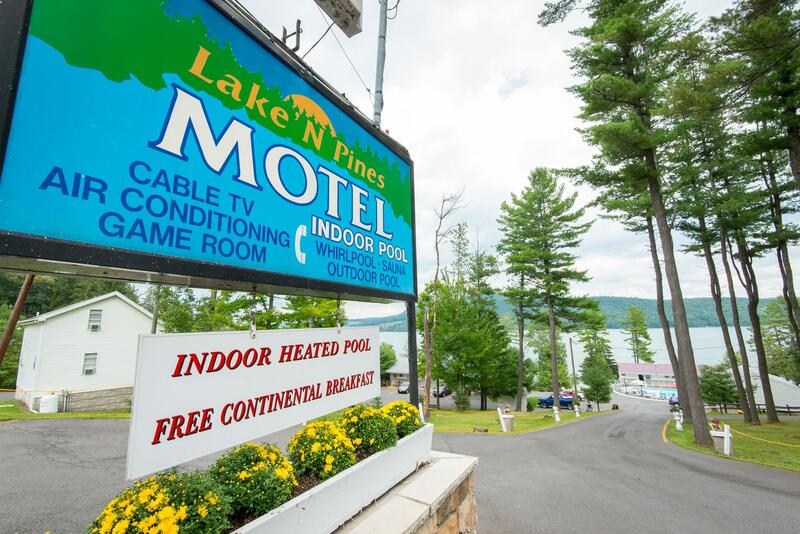 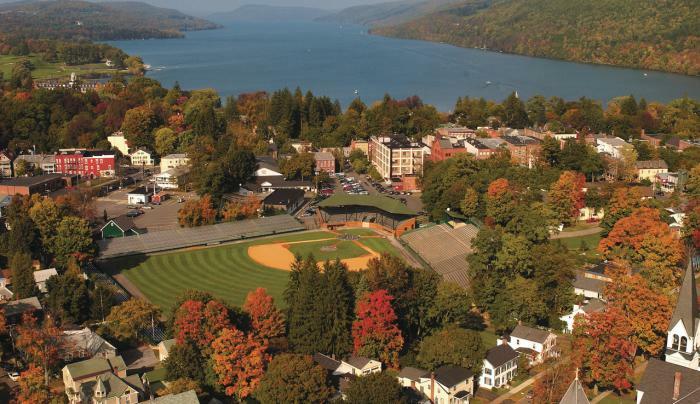 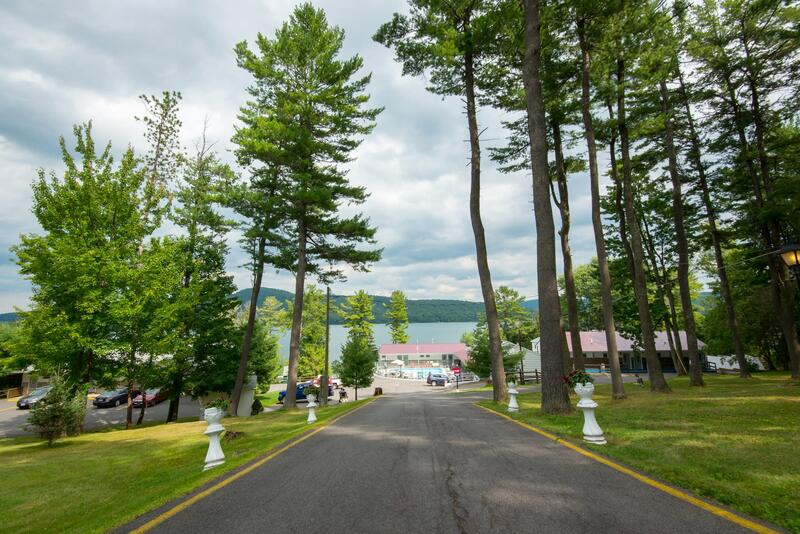 Located just seven miles north of Cooperstown on beautiful Otsego Lake. 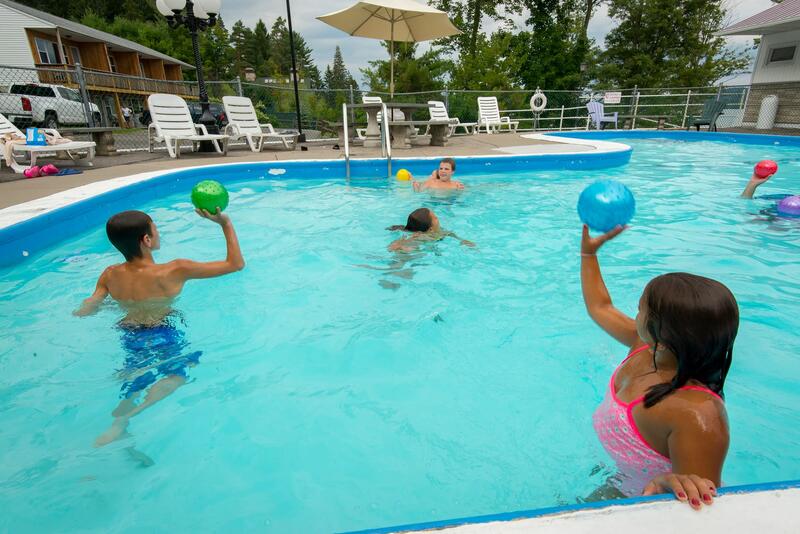 Our guests enjoy both indoor/outdoor heated pools, whirlpool and sauna, family game room, color cable TV/ HBO, Wi-Fi access, personal preference controlled heat/air conditioning, a small refrigerator and microwave in every room. Enjoy a complimentary continental breakfast in our building overlooking the lake.